I have always loved the slow of August. Somehow, more than any other time of the year, I give myself permission to put aside my list-of-things-to-do and choose experiences that allow me to connect more with nature and therefore myself. With just a bit of summer left, here are some ideas to help you connect more even if you can't take any time away from your usual schedule. 2. Enjoy a time in a forest if it is possible. Enjoy this resource on Forest Bathing. 3. Open your curtains and windows. Let more sunlight and natural air into your office and home. Roll down the windows of your car. 4. Visit a Farmers Market. Take time to look at our earth's bounty. Buy fresh food. Say hello to a farmer. Ask your farmer for a new recipe. 5. Garden or pot a plant. Pay attention to the smell and feel of the dirt as you dig. 6. Keep cut flowers on your desk or table. A bouquet of lavender by your bedside. 7. Walk barefoot on the grass or beach. Feel your feet connecting with the earth. Sense yourself landing on the ground. 8. Go swimming in a lake or try to get outside while it's raining. Just get wet somehow. 9. Stargaze. Take time to look up at the night sky... Imagine being part of this huge infinite expanse. 10. 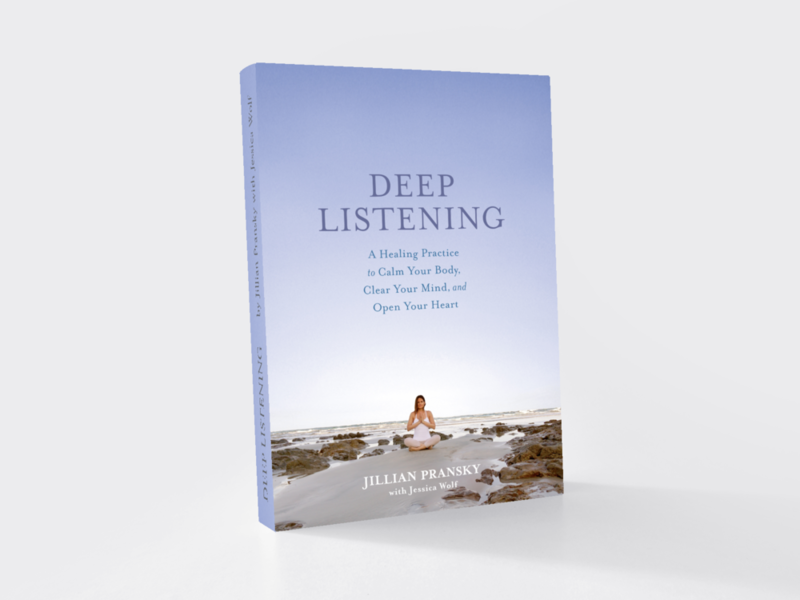 Pre-order my Deep Listening book and receive some audio and video practices to help you slide into slow. “It's important to be heroic, ambitious, productive, efficient, creative, and progressive, but these qualities don't necessarily nurture soul. The soul has different concerns, of equal value: downtime for reflection, conversation, and reverie; beauty that is captivating and pleasuring; relatedness to the environs and to people; and any animal’s rhythm of rest and activity."